It’s time to motivate your team with a weekend of adventure! 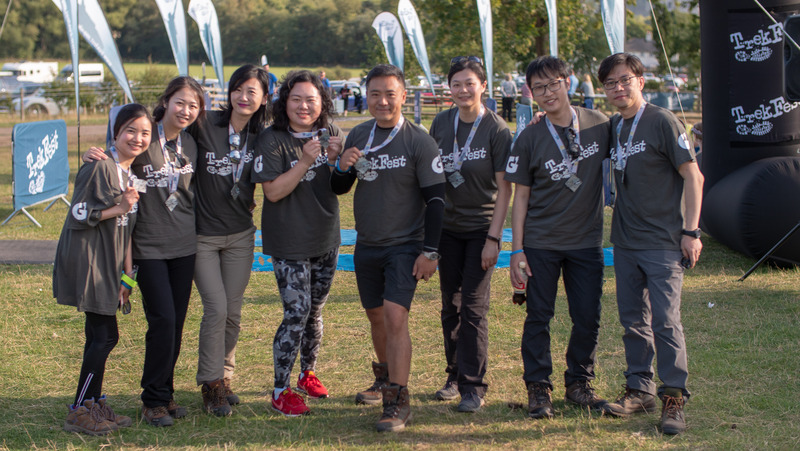 Taking on TrekFest as a corporate team challenge has so many benefits. From building a sense of team spirit amongst your employees to supporting your chosen charity in aid of your Corporate Social Responsibility Goals – whatever your aim, we can help you to achieve it! 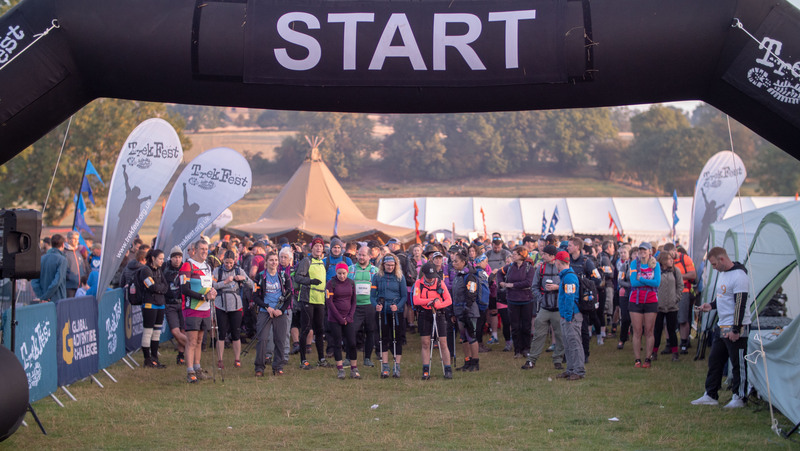 Taking on an endurance event such as TrekFest can be a daunting experience, however doing it as a team along with colleagues and friends, can help to motivate you all the way to the finish line! Charity challenges, such as TrekFest, are a great opportunity to motivate your team and create a sense of team work. Stepping out of the day to day routine of work life can help improve staff retention and overall job satisfaction! Not only that but taking on a corporate challenge can help you learn more about both yourself and your colleagues – allowing a better understanding of each other’s strengths, weaknesses and interests! Team building will bring your colleagues closer together, creating a friendly working environment which can lead to a more successful and creative workplace! Signing up to a corporate challenge such as TrekFest 2019 will help to improve both staff fitness and wellbeing. Having something to aim for is a great opportunity to get your team training together – a great chance for some extra team bonding, as well as increasing your staff’s overall fitness levels! Increasing the well being of your staff has been shown to positively increase your team’s engagement and overall productivity! TrekFest 2019 will help your staff to get moving, training and achieving! 3. Support Your Charity of the Year! 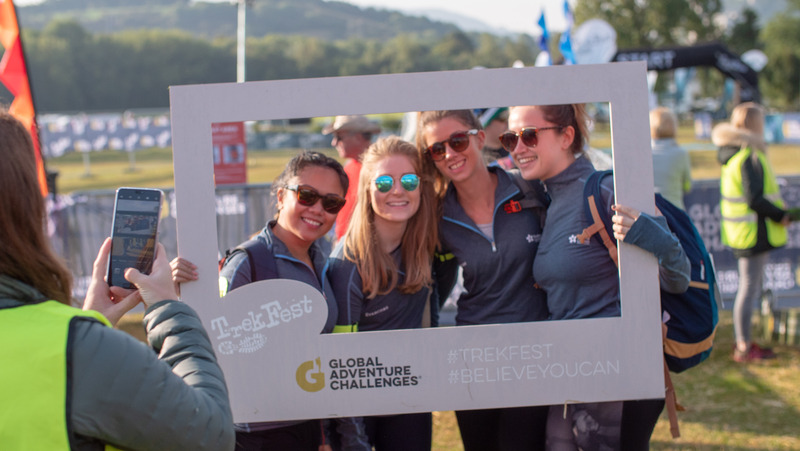 TrekFest 2019 can help you make a positive contribution, support your chosen charity and contribute to your Corporate Social Responsibility goals! Since it’s launch in 2013. TrekFest has helped to raise almost £2 million for charities nationwide. Every step really does count! TrekFest Is the Ultimate Corporate Challenge! Join us on an incredible challenge as we trek for 25km or 50km across either the Brecon Beacons or Peak District National Parks. This is more than just a trekking challenge – but a full weekend of adventure! Camping is included over the whole weekend and our Event Village is the perfect place to soak up the pre and post trek atmosphere. Chill out in our relaxation zone or celebrate your achievements with your colleagues at our inflatable pub! Find out what’s included HERE. From the moment you sign up, until the moment you cross that finish line, your colleagues will be buzzing with excitement – training and fundraising towards the same goal! 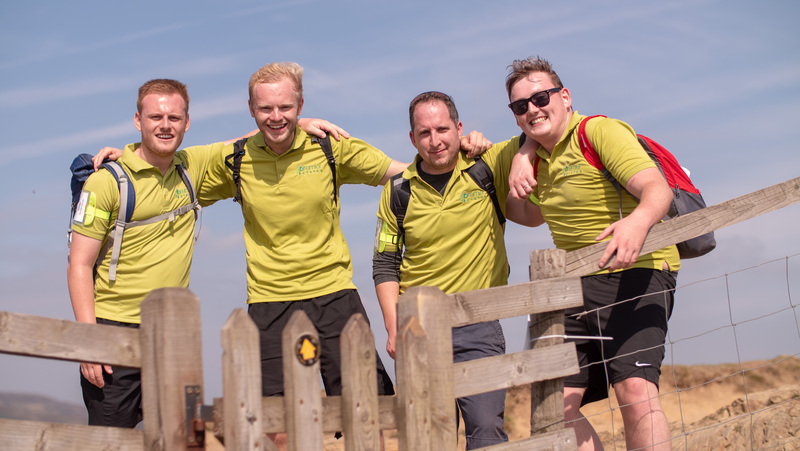 We can accommodate teams of any size on TrekFest 2019, with three fantastic corporate packages available. Depending on your group size, benefits include access to our corporate camping area with dedicated facilities, checkpoint sponsorship with branded banners, fast-track check in and more! Full details of each package can be found in our Corporate Teams Brochure – Find out more HERE or give us a call on 01244 676454. Are you ready for the challenge? 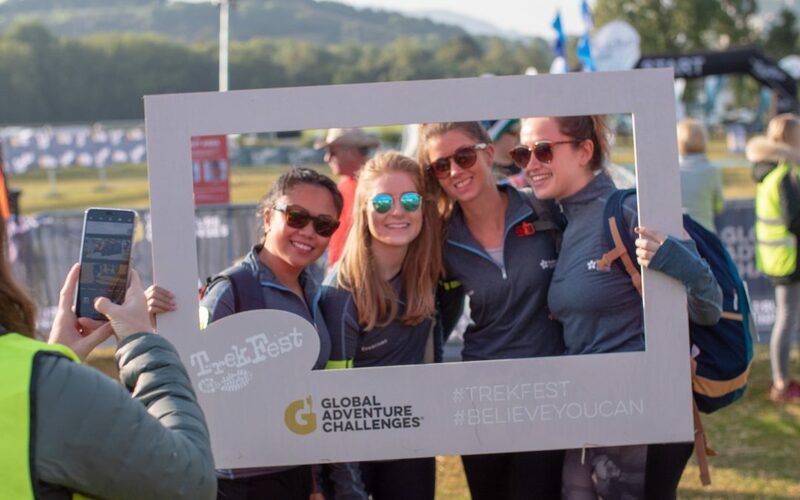 It’s time to motivate your employees and take on TrekFest 2019!